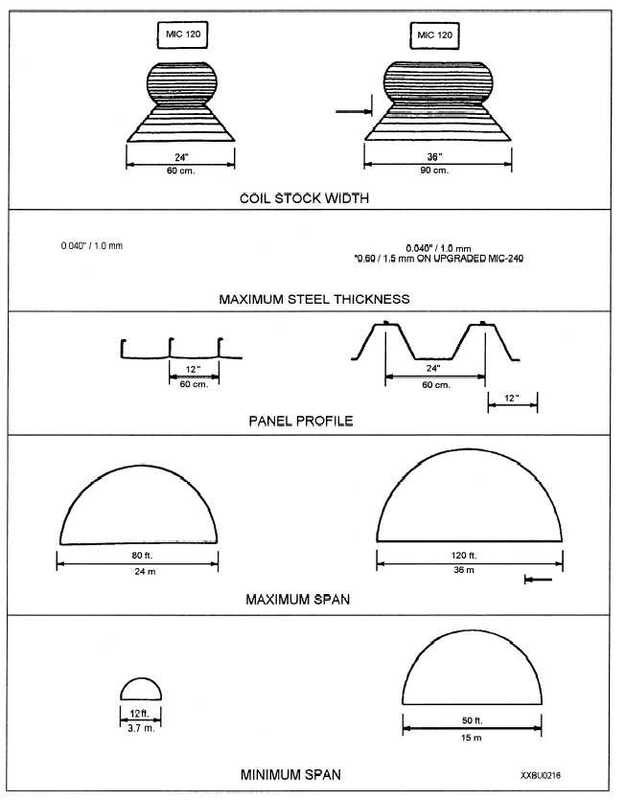 Figure 9-24.ABM System 120 and 240 comparison chart. Home > Construction Training Manuals > Builder Advanced > Figure 9-24.Abm System 120 And 240 Comparison Chart. Figure 9-24. - ABM System 120 and 240 comparison chart.